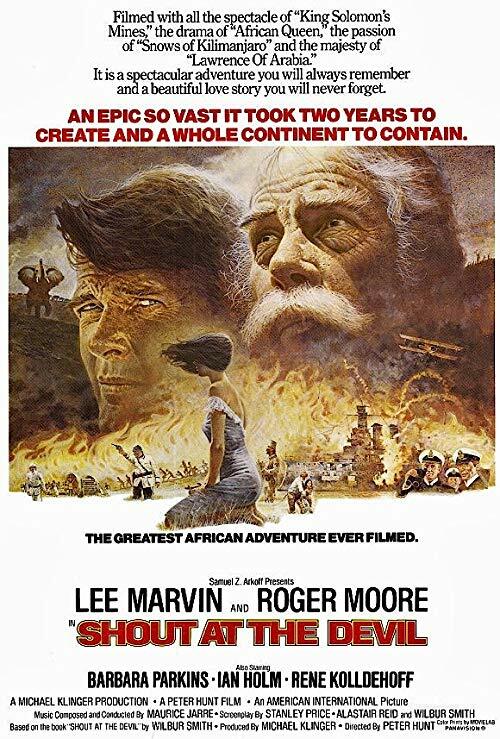 During World War I, a British aristocrat, an American entrepreneur, and the latter’s attractive young daughter, set out to destroy a German battlecruiser, which is awaiting repairs in an inlet just off Zanzibar. 1 Comment on "Shout.at.the.Devil.1976.720p.BluRay.FLAC2.0.x264-CRiSC ~ 8.1 GB"
Thanx for UL, though i was wondering if you had this in a 1080P ?? ?